The Father Daughter Dance is designed to be an avenue by which fathers and daughters of all ages, races and backgrounds come together to celebrate and strengthen the father-daughter bond. Every father needs to “date” their daughter, and every daughter needs an example of how a young lady is to be treated by a man. 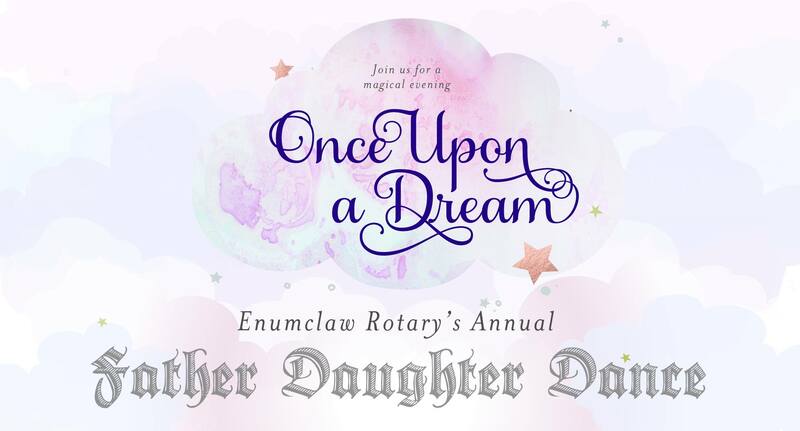 The goal of the event is to provide an elegant atmosphere for fathers to treat their daughters like princesses, with dancing, refreshments and laughter. This event sells out every year. Reserve your tickets before they run out. Register online and pay by credit card or by cash or check at:Join us for a fun evening with music, games, crafts and treats. Three sessions offered: 2:00 pm, 4:30 pm and 7:00 pm. $37 per couple and $7 for additional daughters.